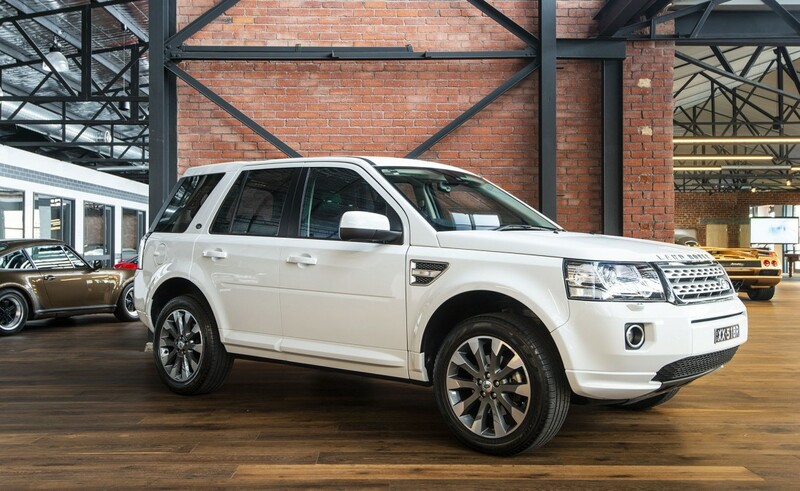 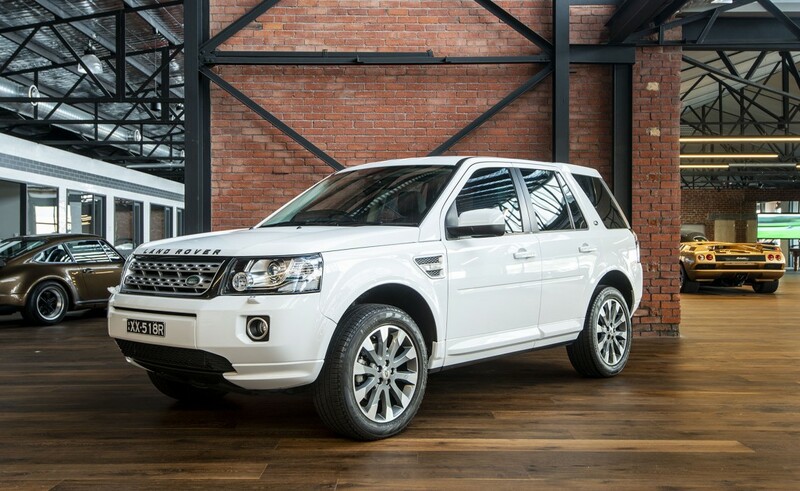 On offer is this excellent one owner unmarked Freelander 2 Si 4 SE in popular and practical Fuji white with black leather seats. 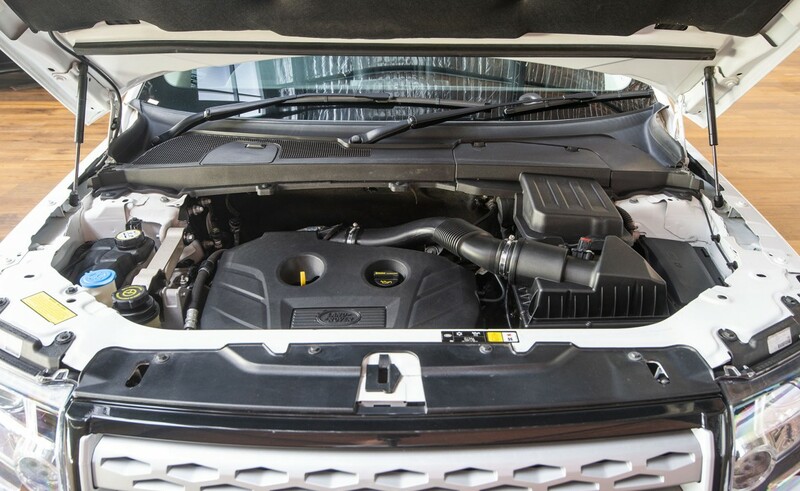 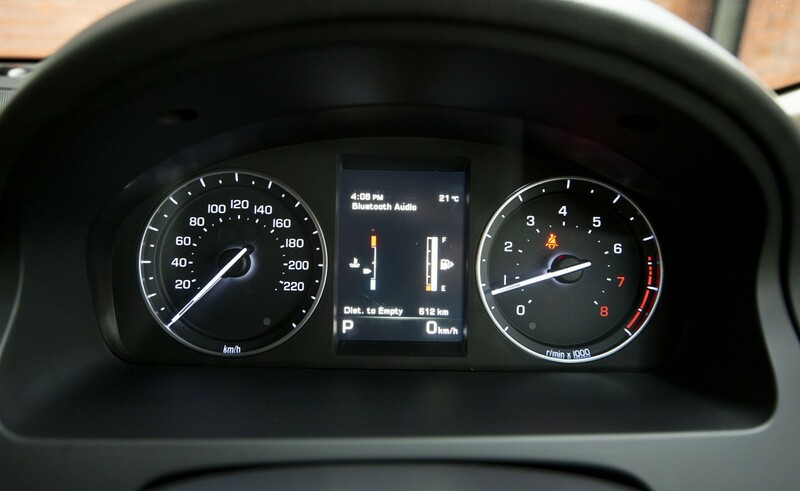 This example features the smooth and torquey fuel-efficient four cylinder turbocharged petrol engine with 177kW and 340nM of torque. 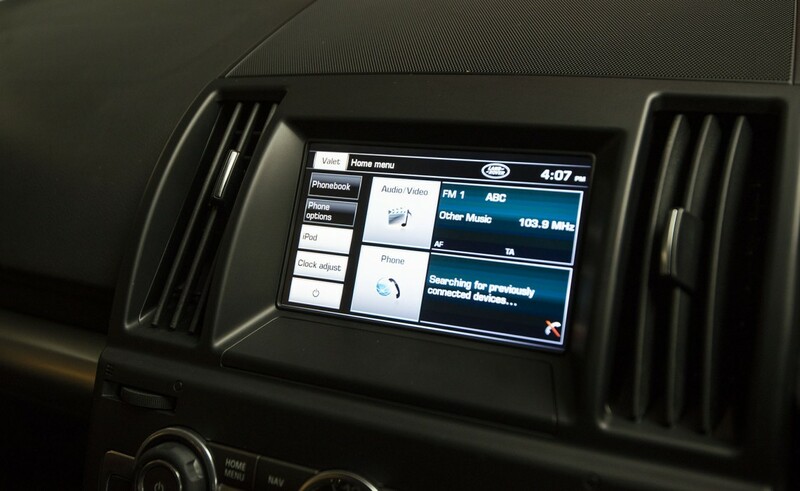 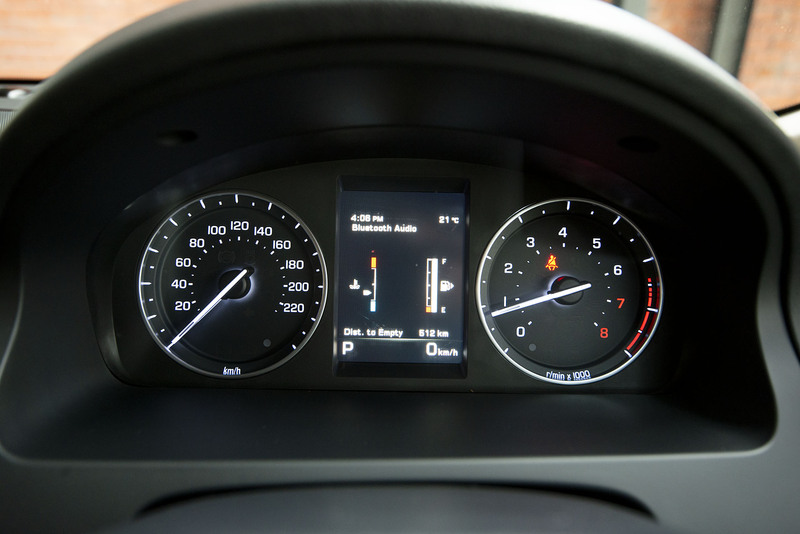 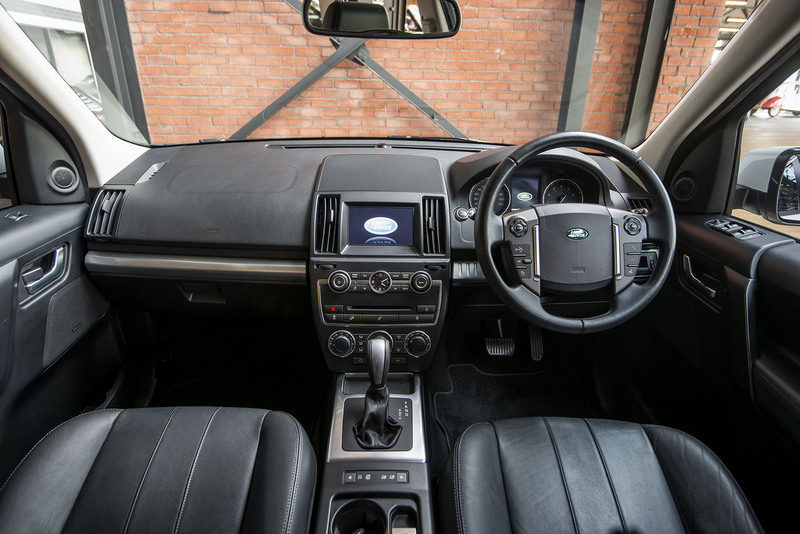 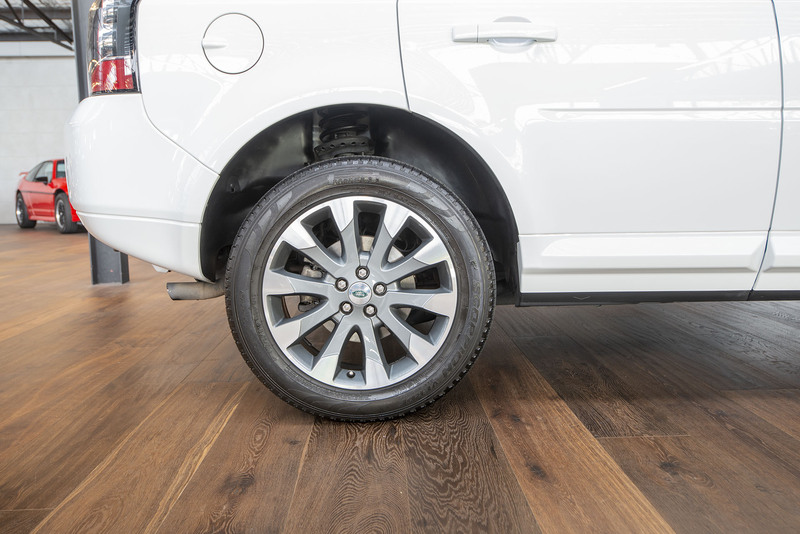 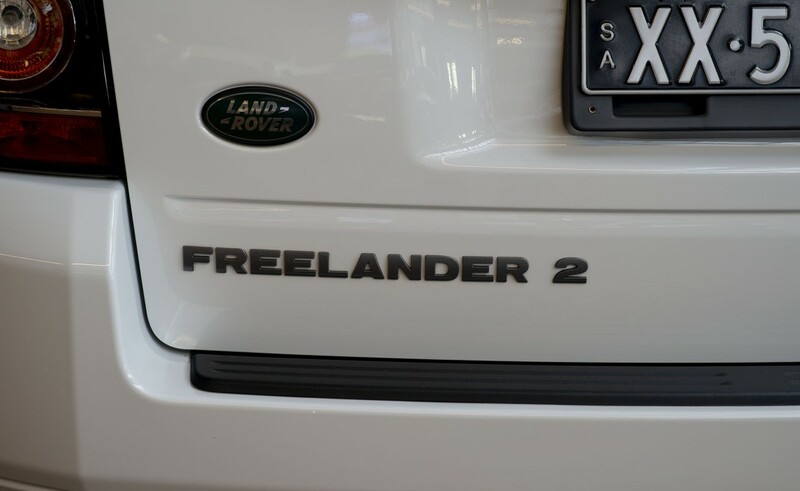 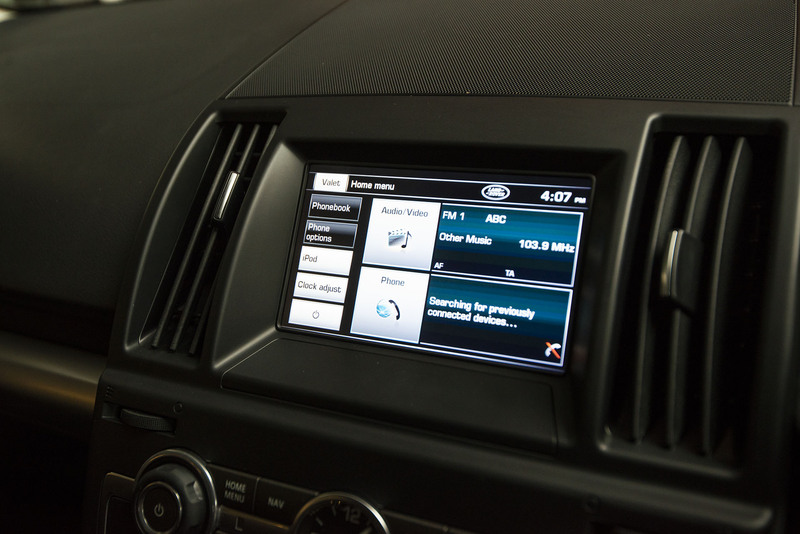 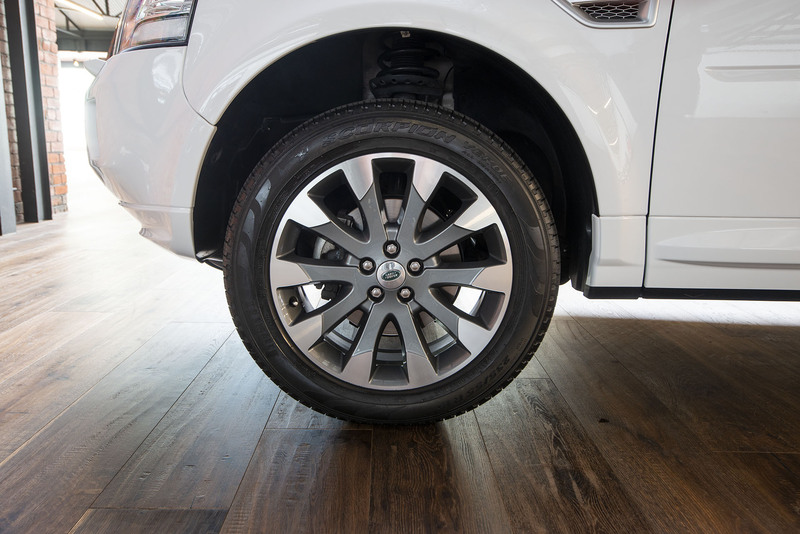 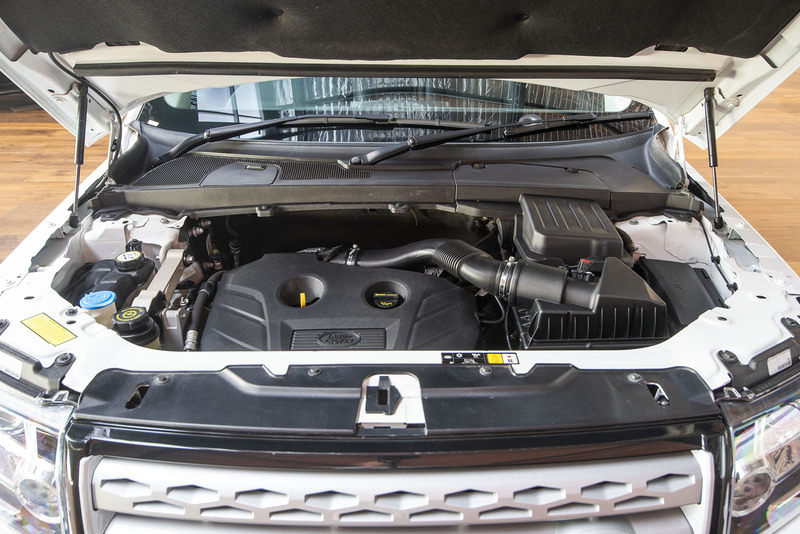 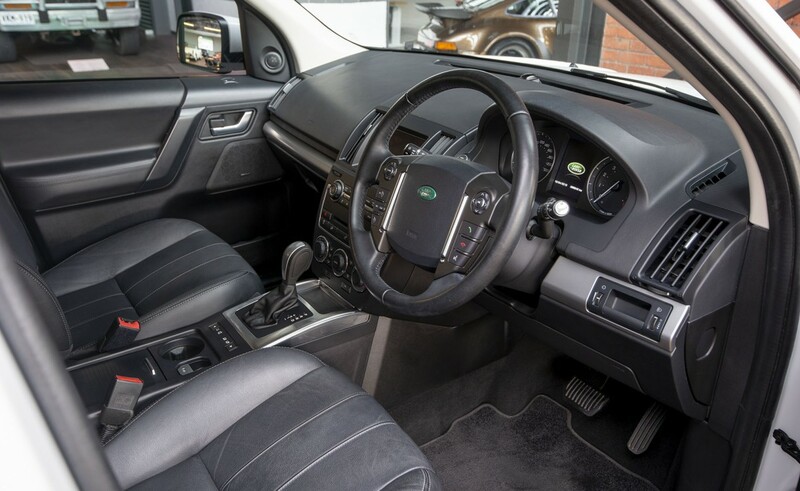 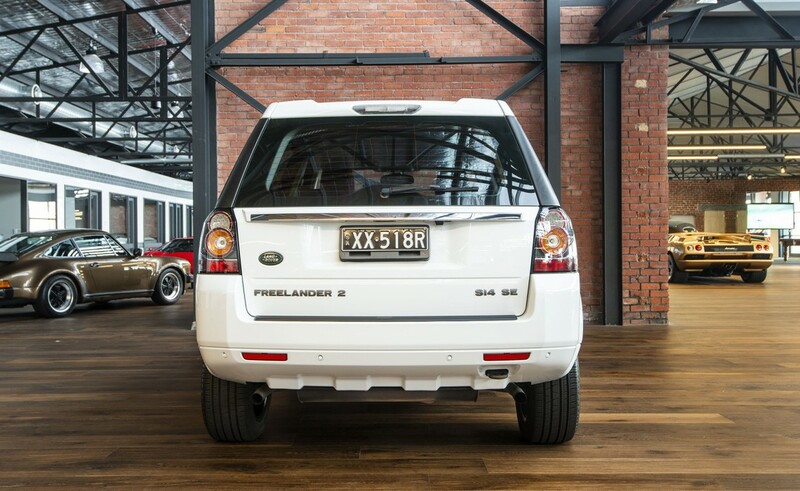 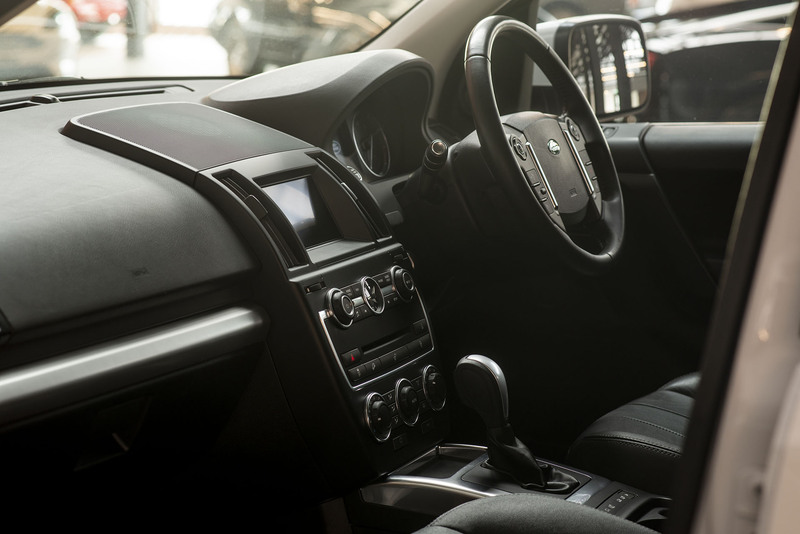 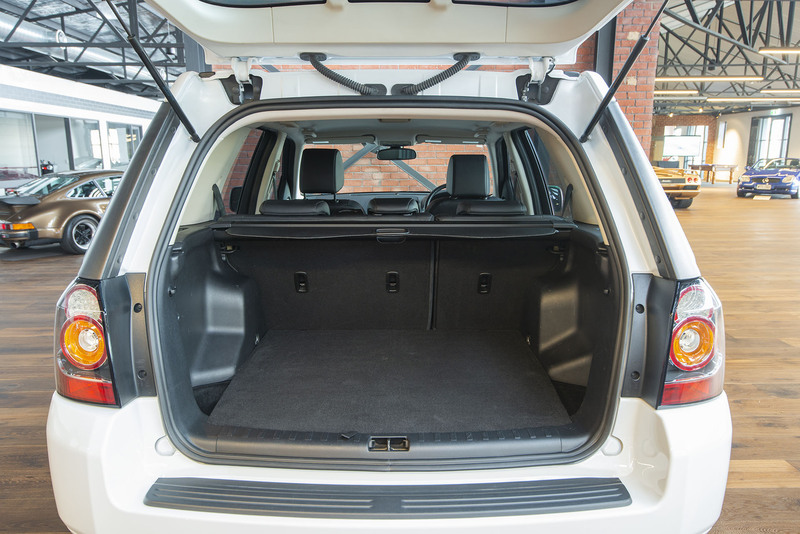 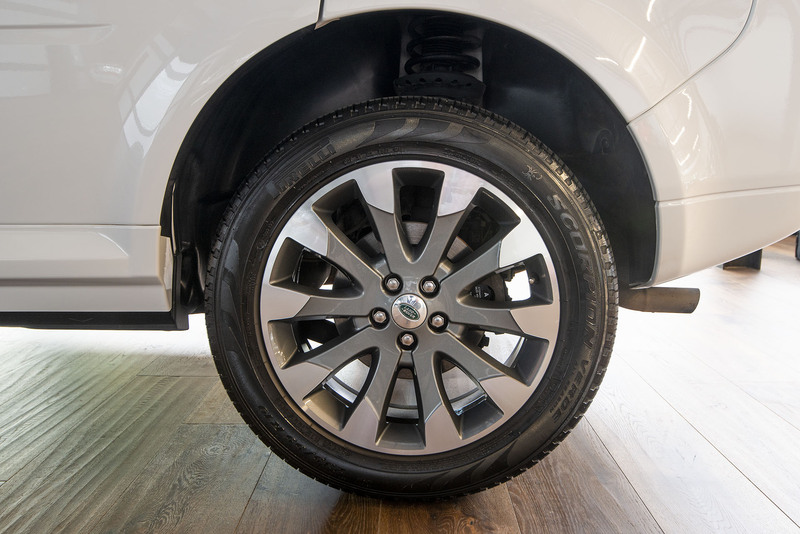 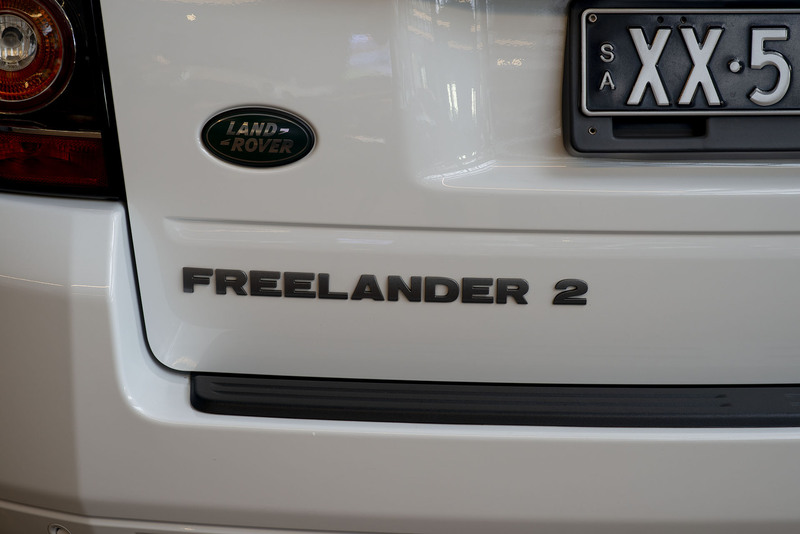 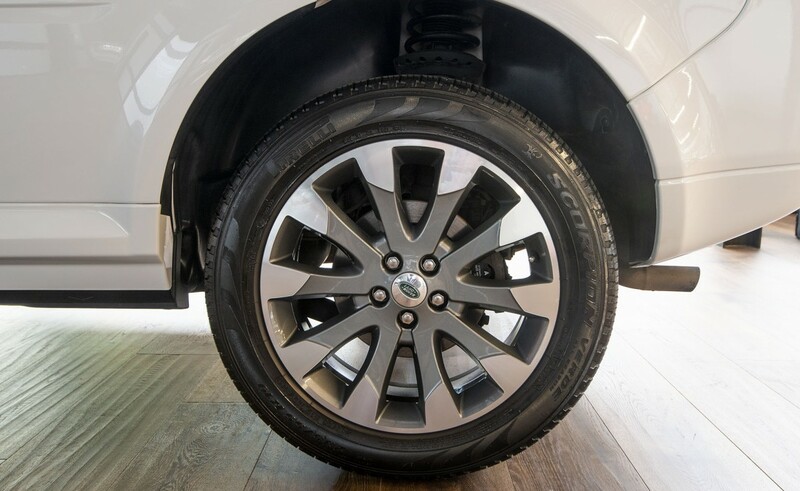 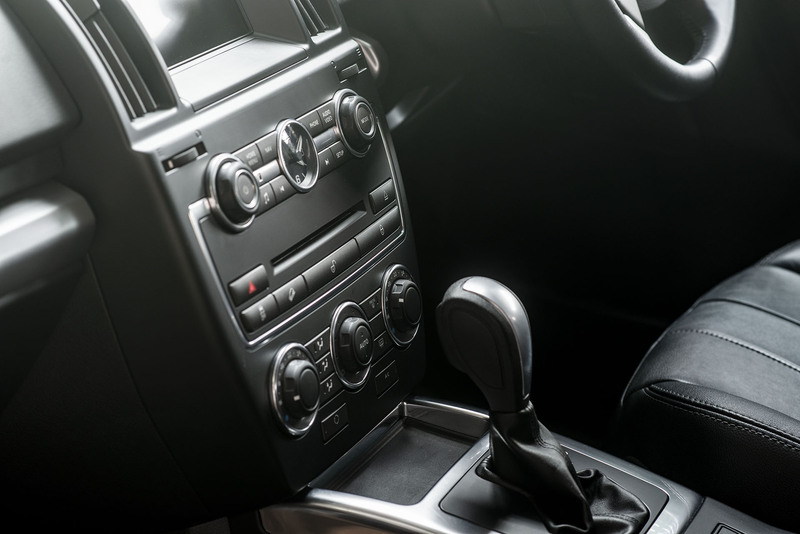 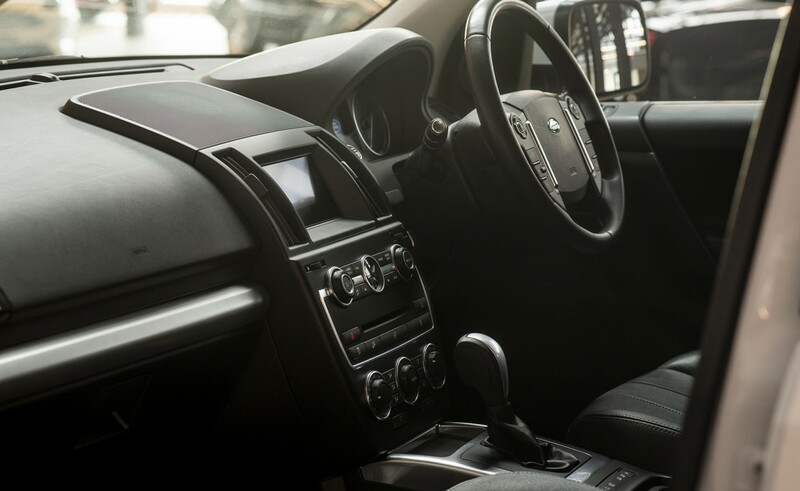 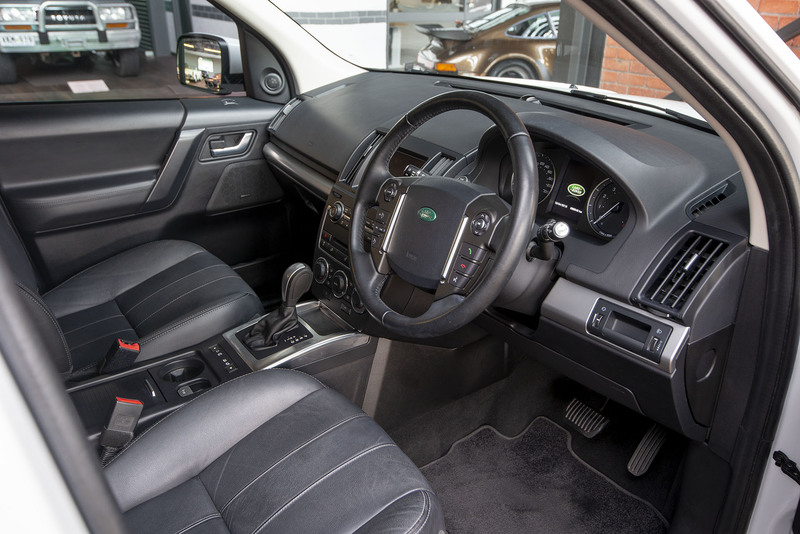 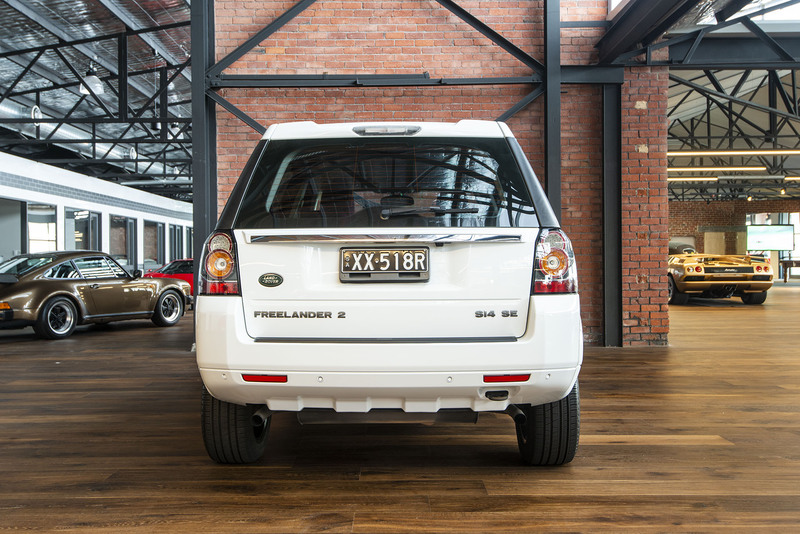 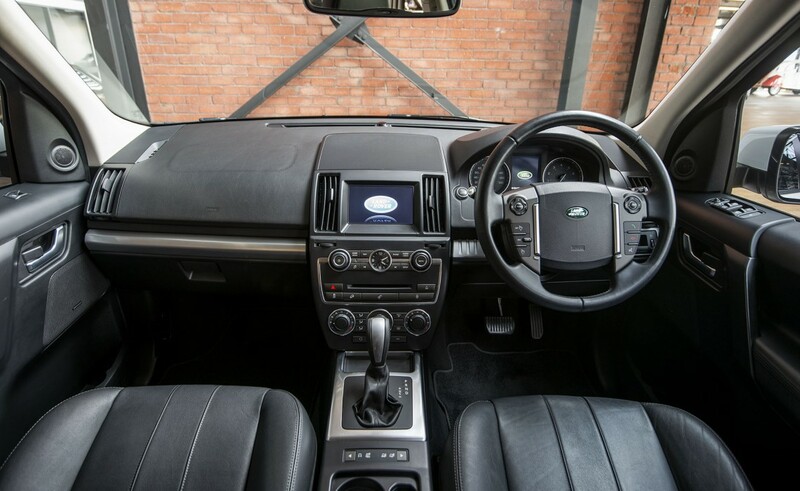 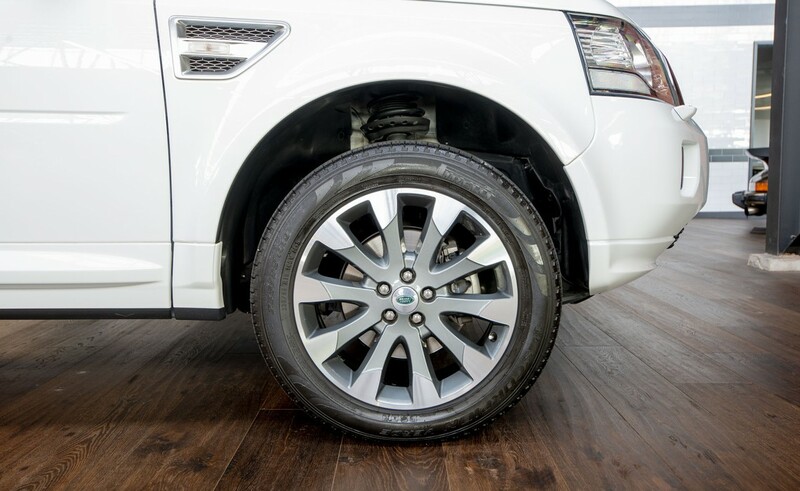 The Freelander 2 is a very useful and practical multi-purpose vehicle. 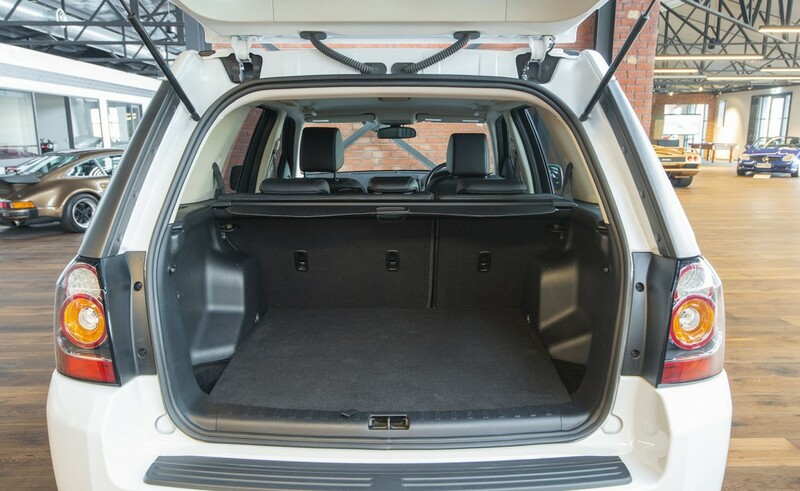 It is a convenient size with plenty of inside space. 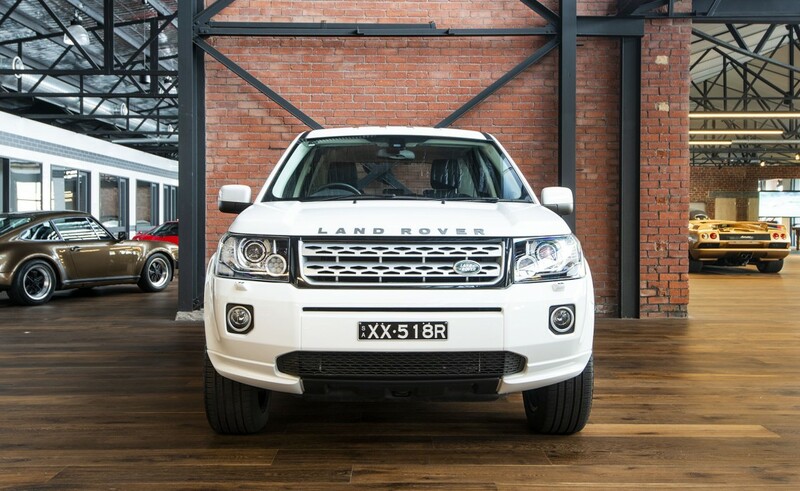 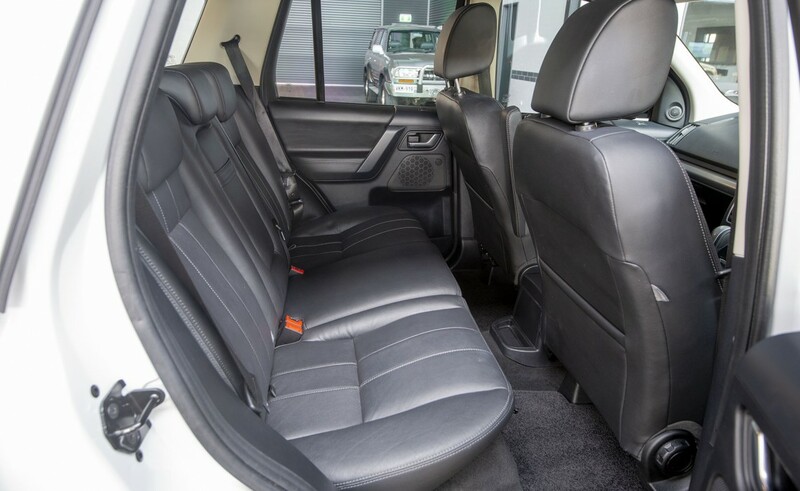 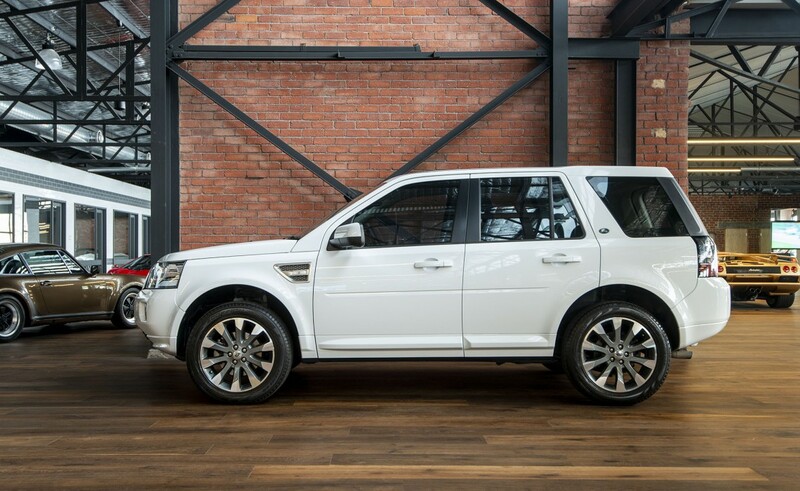 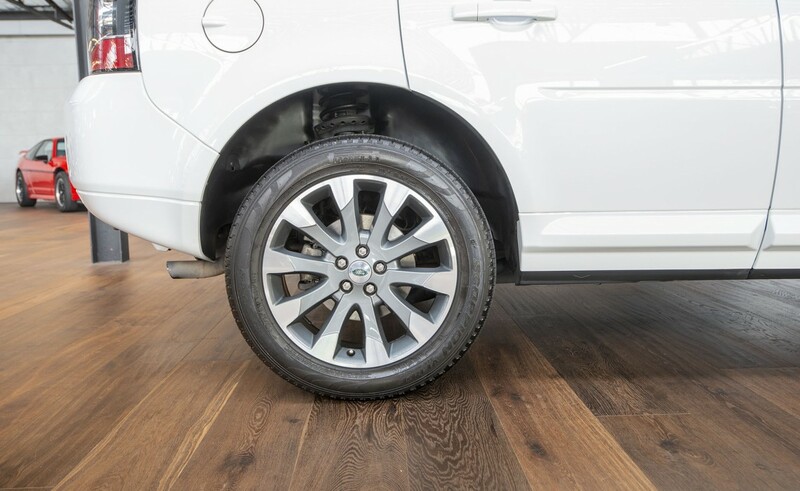 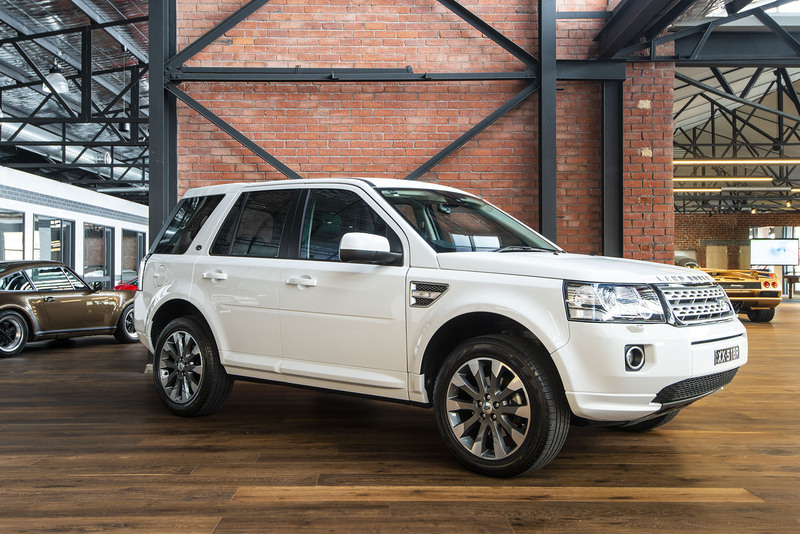 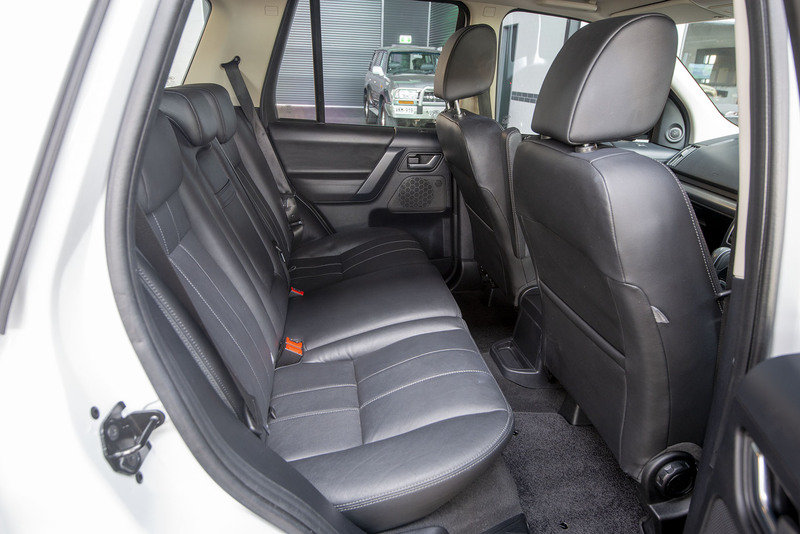 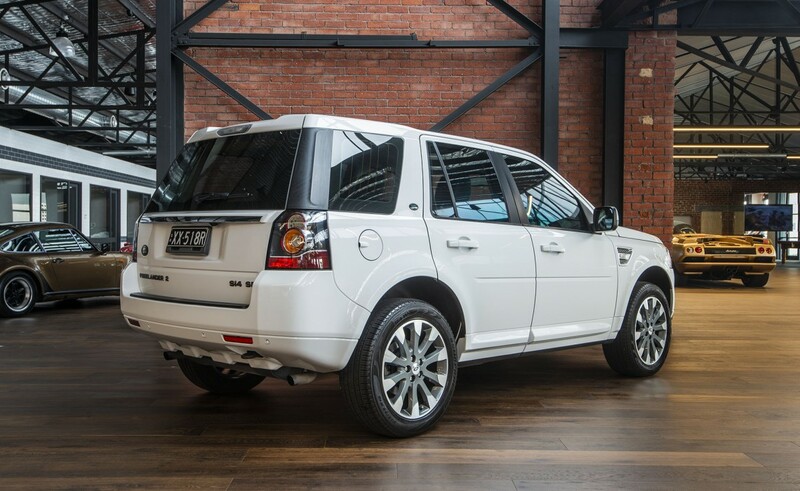 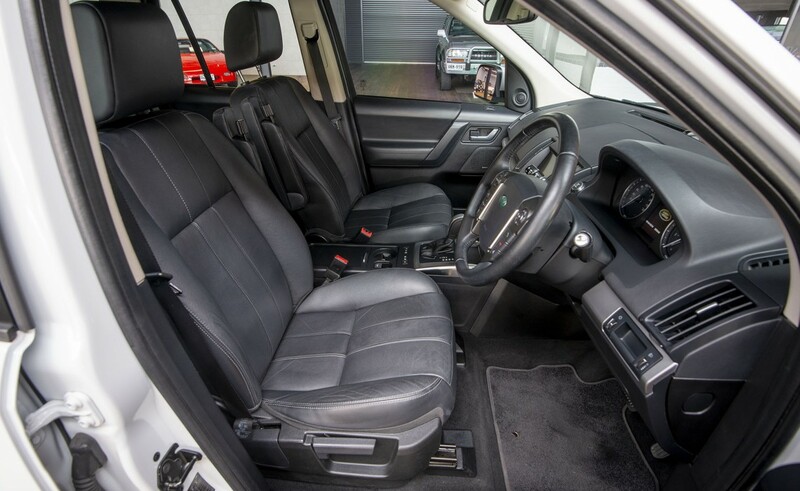 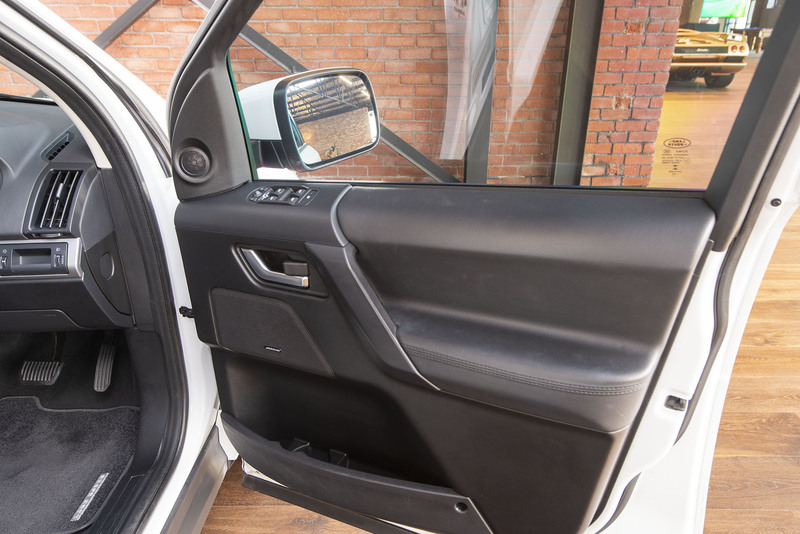 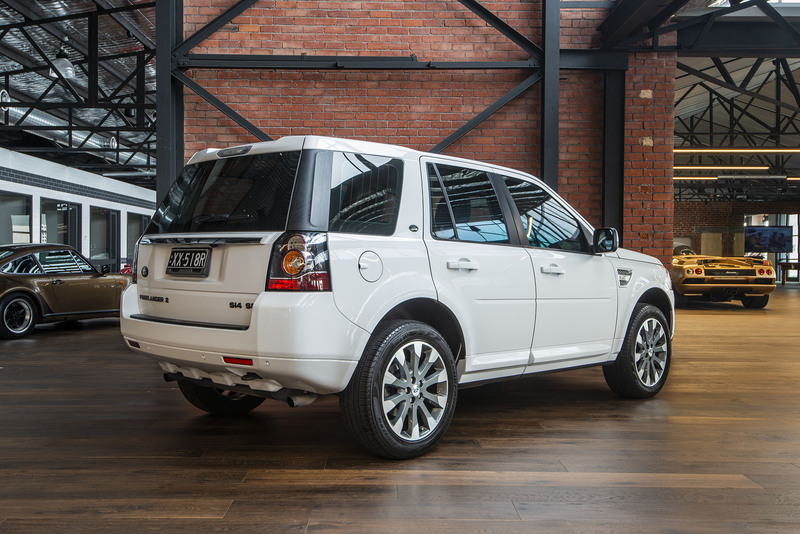 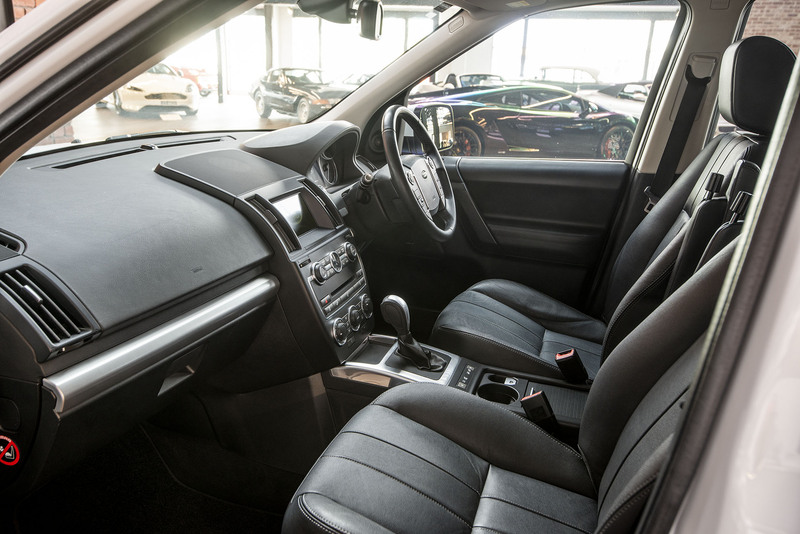 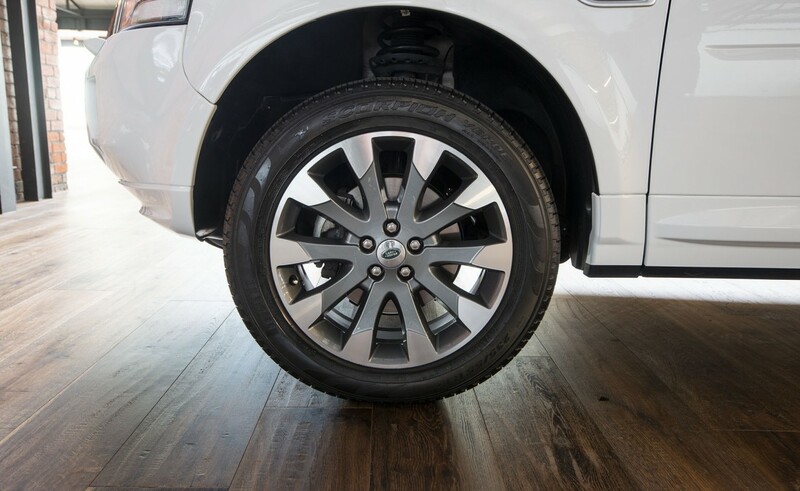 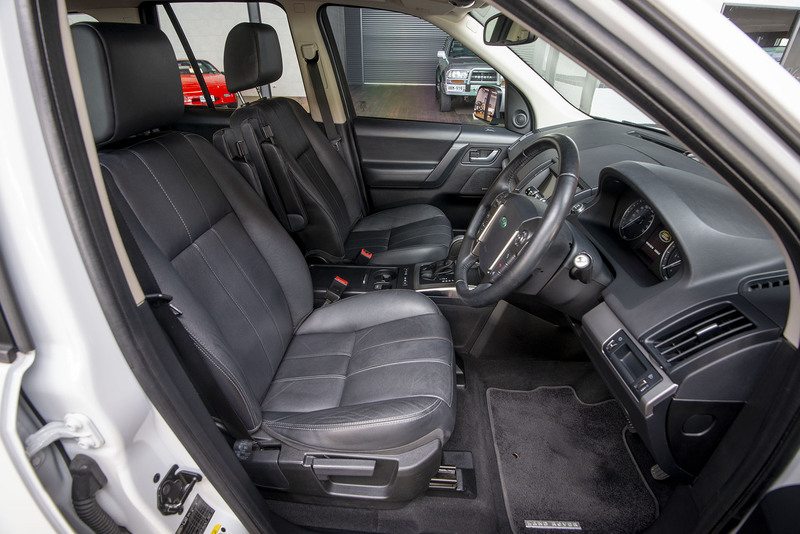 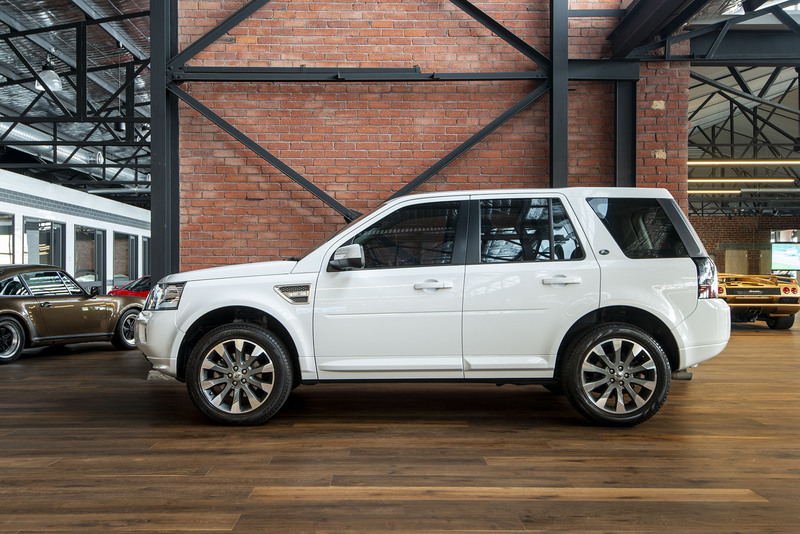 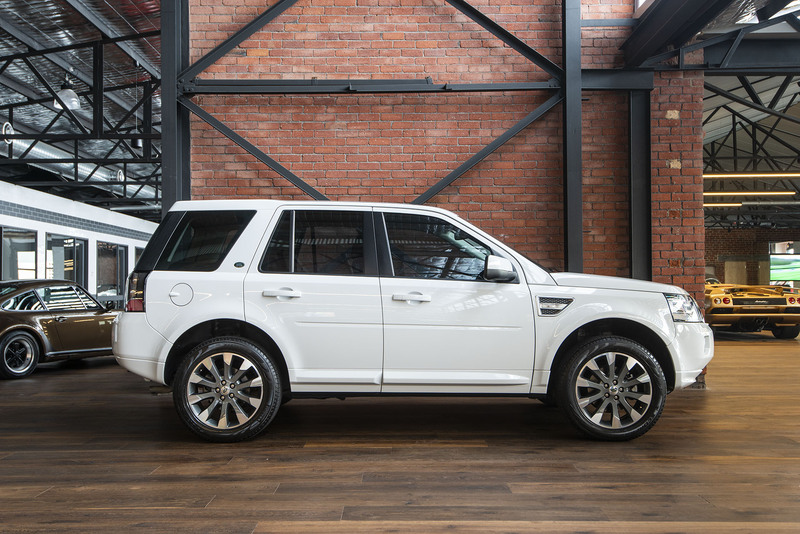 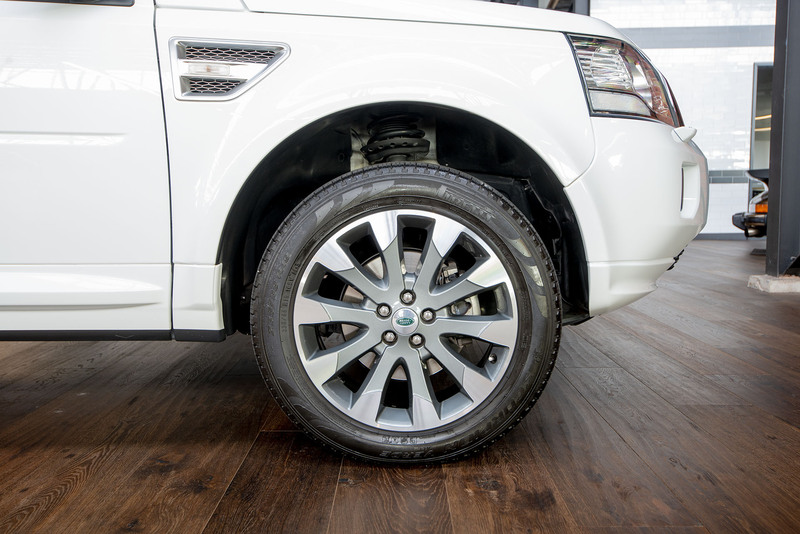 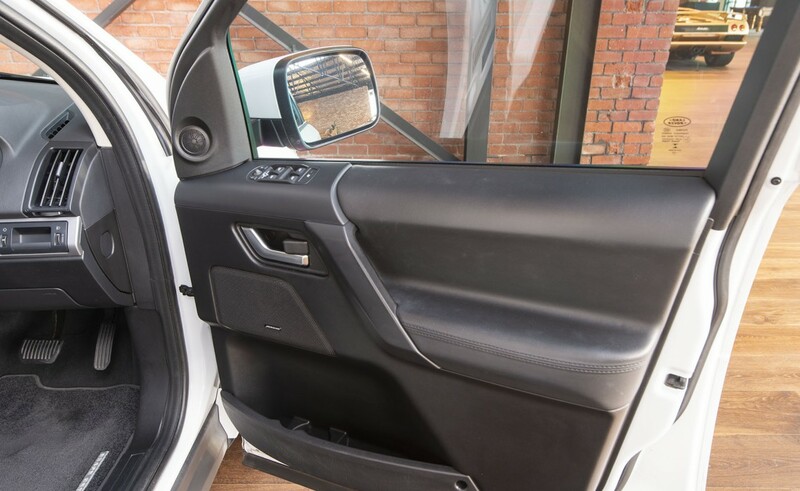 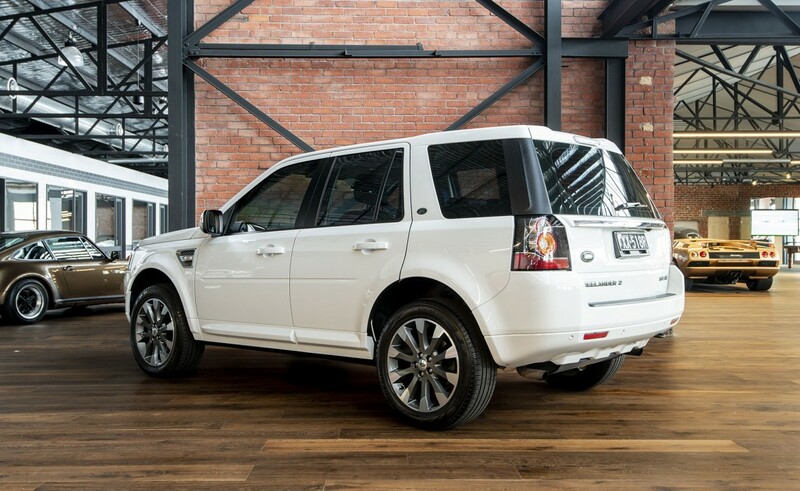 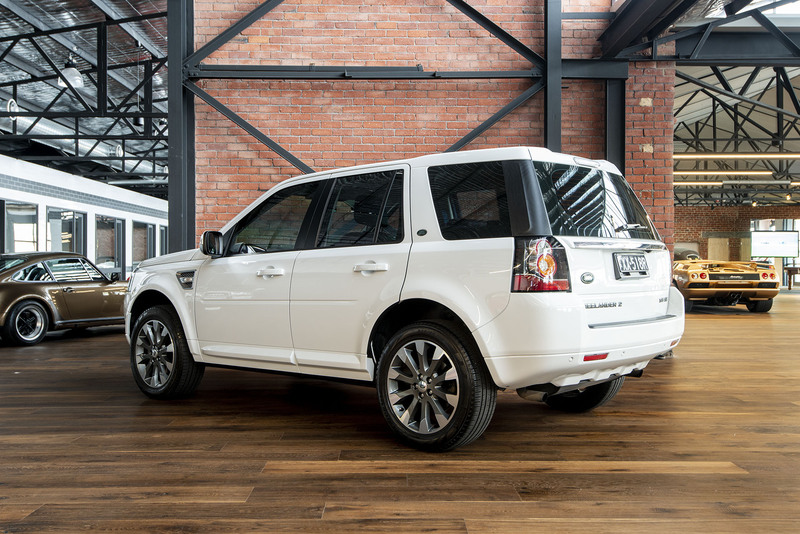 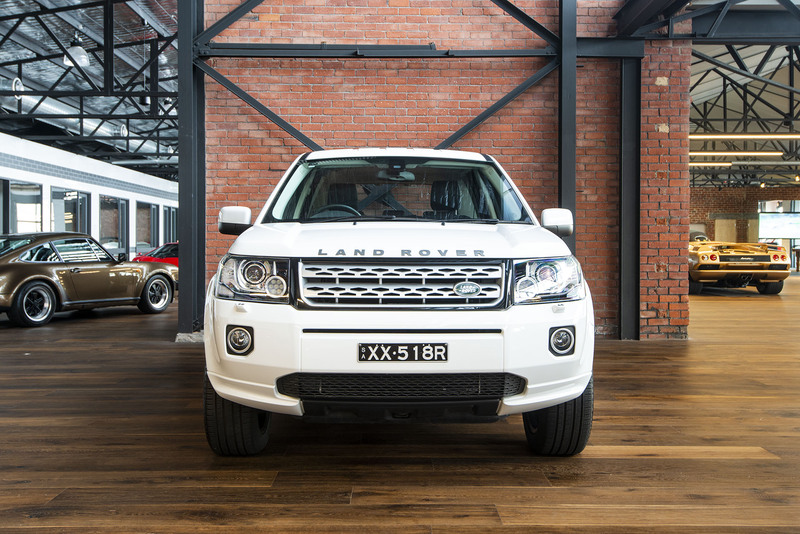 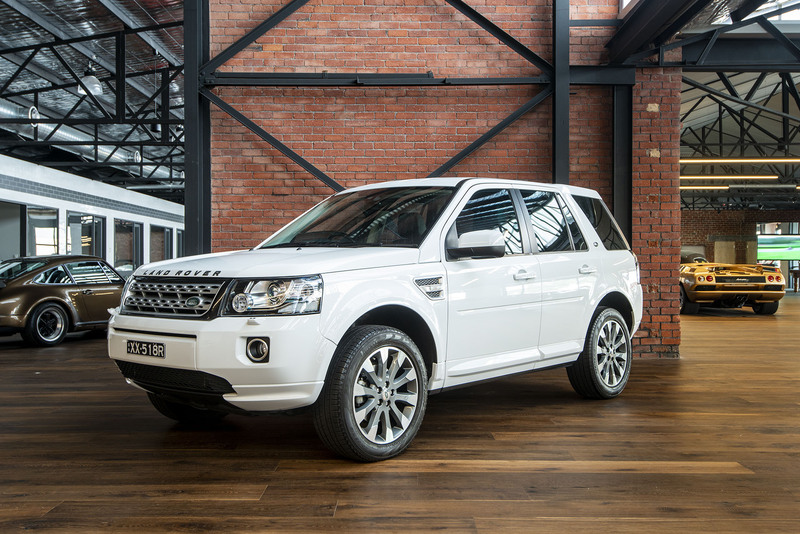 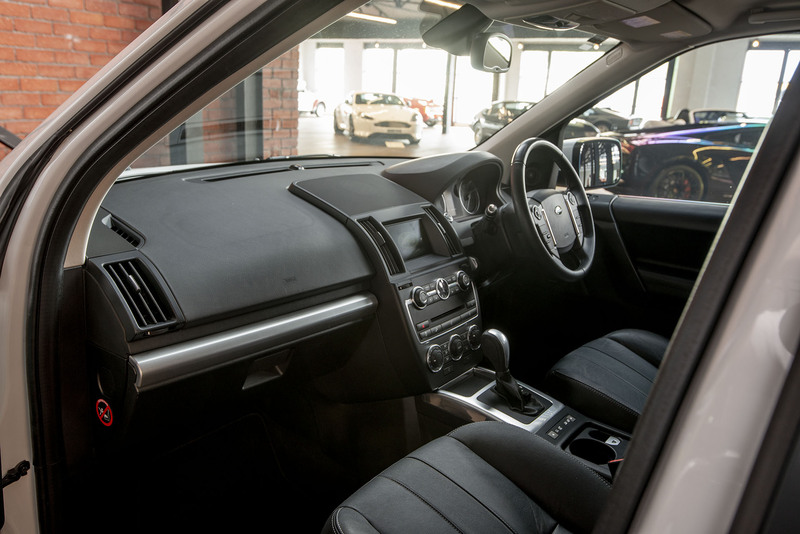 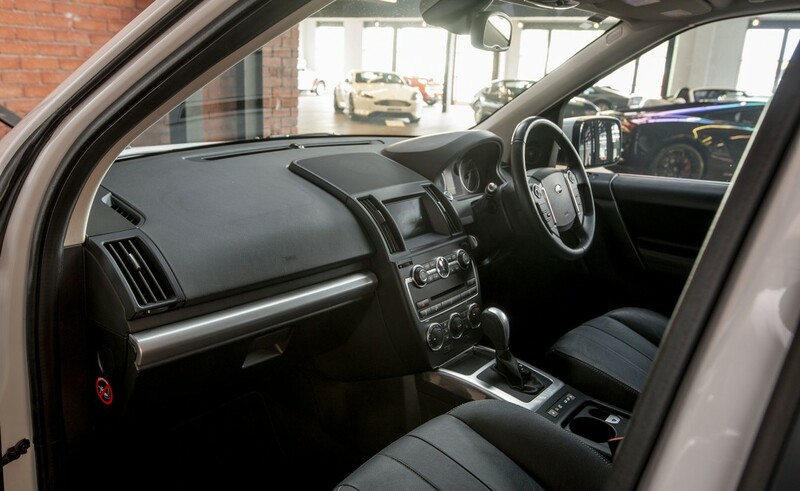 With a 5 Star safety rating, sure-footed all-wheel drive and a range of airbags, it is great family transport. 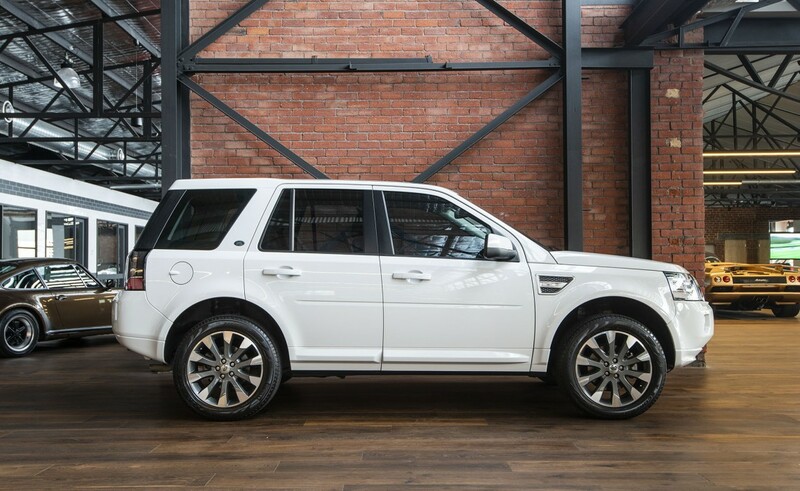 It's also a good looking everyday vehicle. 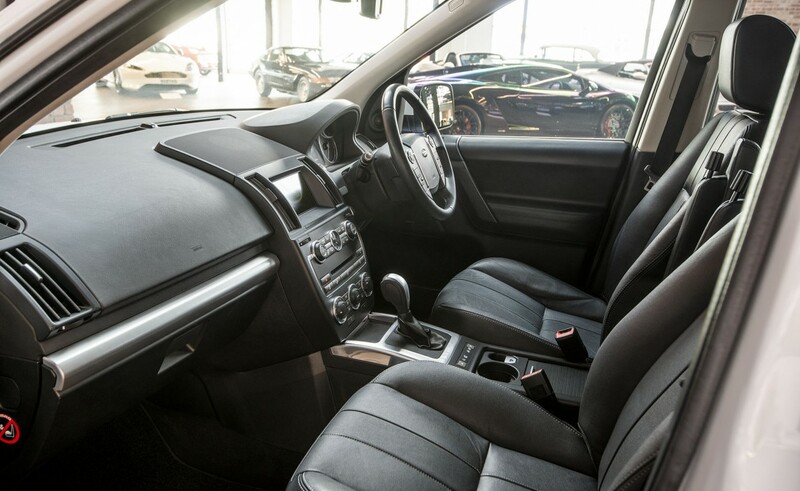 Just one owner, full service history, new tyres, protective rubber floor mats, rear camera, electric windows, central locking, front seat armrests, cruise control, climate control, electric windows, rear luggage blind and a smooth 6-speed automatic transmission. 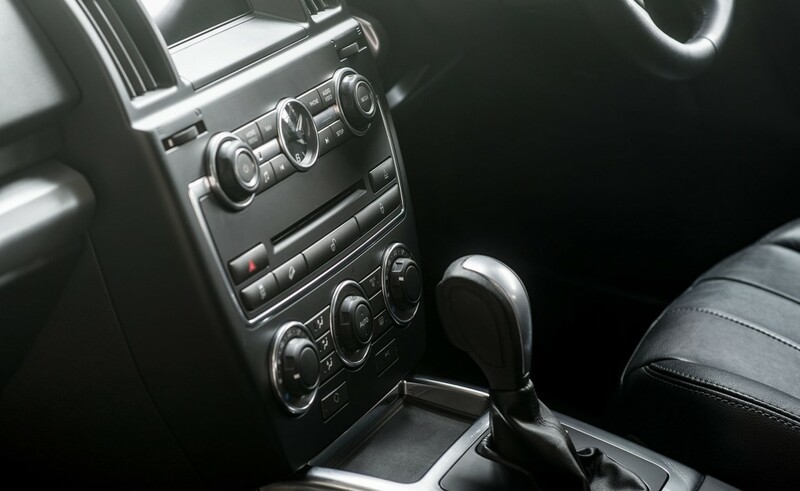 We know the one owner of this car and how well she cared for it.